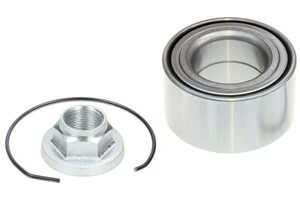 When a wheel hub/bearing is about to break, this will often give off a whistling or hissing sound. This noise increases gradually as the wheel bearing approaches total failure. 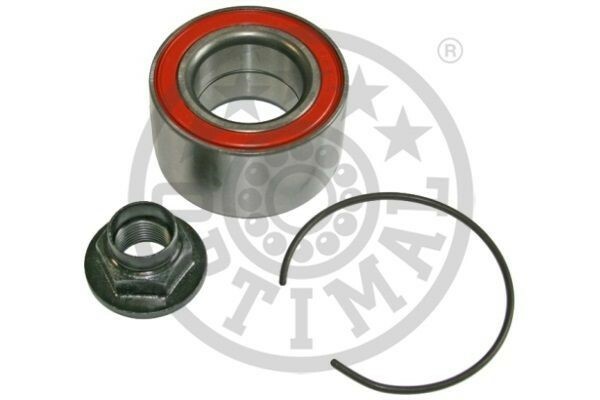 Try turning the car sharply to the right, for example, if the noise gets considerably louder when you do this, it is the opposite side, the left side, on which the bearing has failed. Try this manoeuvre in the opposite direction. Read the model year information and the specification information thoroughly before ordering a new wheel hub.All chassis parts that we sell have been examined for optimal fit and function.